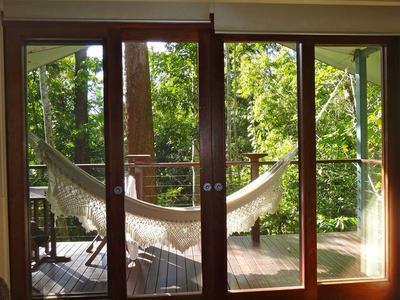 An extraordinary hideaway in the Daintree Rainforest, Far North Queensland that takes luxury and relaxation to a whole new level. The World Heritage Listed Daintree Rainforest situated in Far North Queensland is arguably one of most beautiful in the word, endorsed by the most famous of nature enthusiasts David Attenborough. 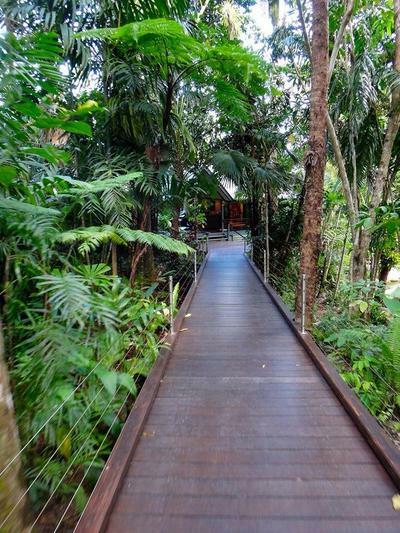 To keep the area pristine, there are limited hotels found within the forest itself, but there is a special place where one can stay in complete luxury, within the Daintree's natural environment. The Silky Oaks Lodge is located on the Mossman Gorge River, an eco lodge offering magnificent tree and river house accommodation, complete with in-house open sided restaurant which sits high above the surrounding pristine rainforest and river. 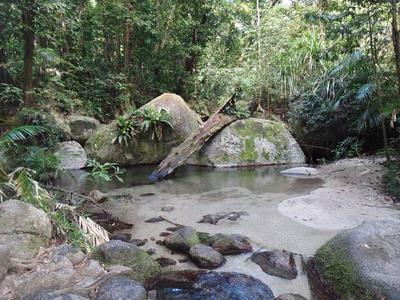 The lodge can be reached via Cairns and is a short 15 minute drive from Port Douglas. 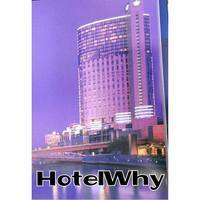 Airport pick ups can be arranged with the lodge. Bungalows are simply stunning, featuring verandahs and spa baths and of course air-conditioning which is essential for any stay in the tropics. They are spacious, with more than adequate storage and being a walk away from the main lodge, all rooms are private. 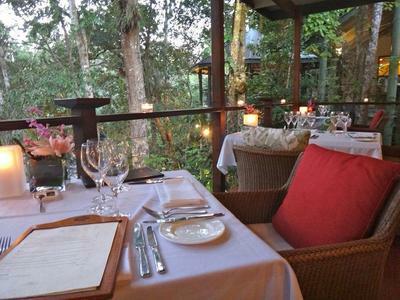 Dining at the lodge is outstanding, offering fine dining and sensational views of the rainforest and river. Breakfasts are buffet style, lunches and evening meals are varied and of a high standard. Most guests at the lodge indulge in nothing more than relaxation and make use of the spa facilities, yoga classes, and guided walks. Adventurous visitors have the opportunity to take part in tandem skydiving, horse riding along the beach, hang gliding or early morning hot air ballooning - which can be arranged with local tour operators. There is also a daily return shuttle service to Port Douglas offered to all lodge guests free of charge, useful for those that wish to explore the area and check out some of the happenings in the nearest town. Silky Oaks Lodge is one of Australia’s premier luxury lodges and really is a must stay for anyone visiting the tropics of Far North Queensland. 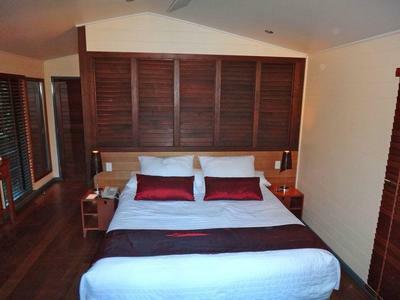 Visit http://www.silkyoakslodge.com.au/ for enquiries and bookings.